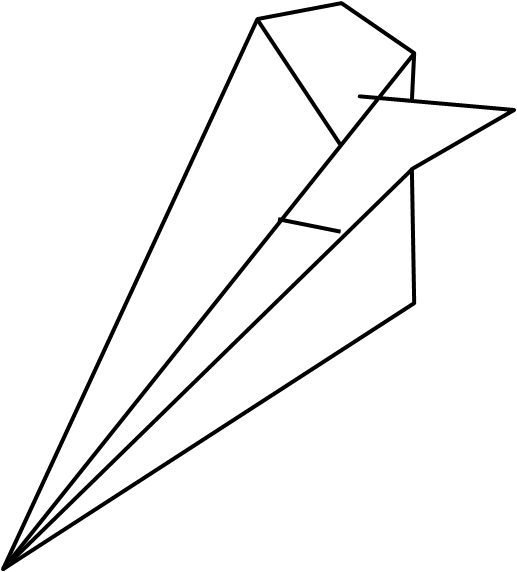 The Fly Plane is probably one of the simplest paper airplanes possible. Although it is rather cheap, asymmetrical, and light, it is easy to make and flies relatively well. Here is a step by step process. 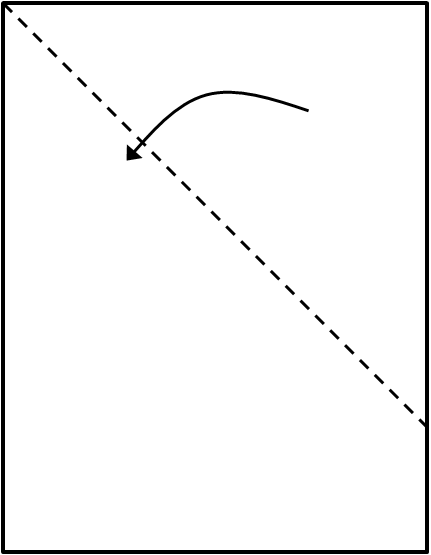 1) Fold the top right corner to the left side so the sides of the paper align. 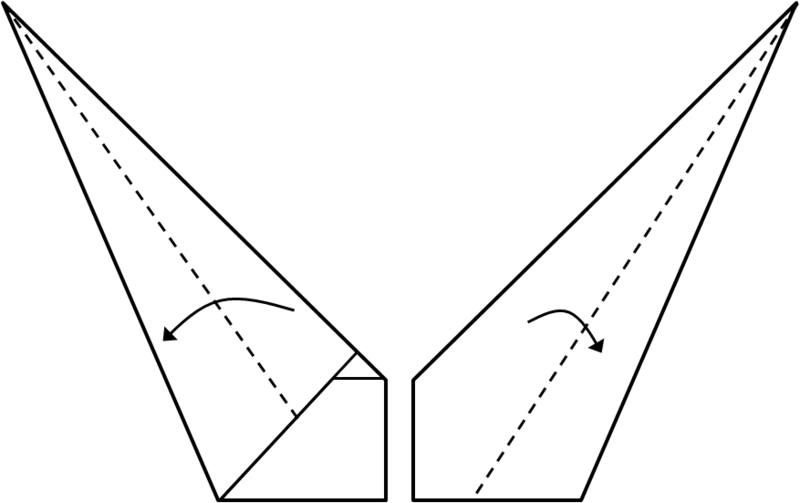 3) Make the wings by folding each side to align with the bottom. 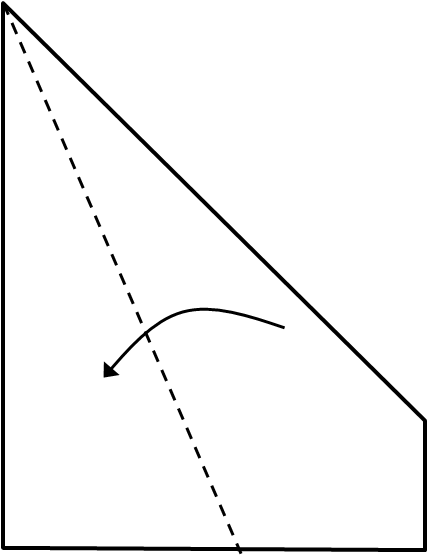 Source: This plane is a common plane, but discovered by Timothy Foster without aid.